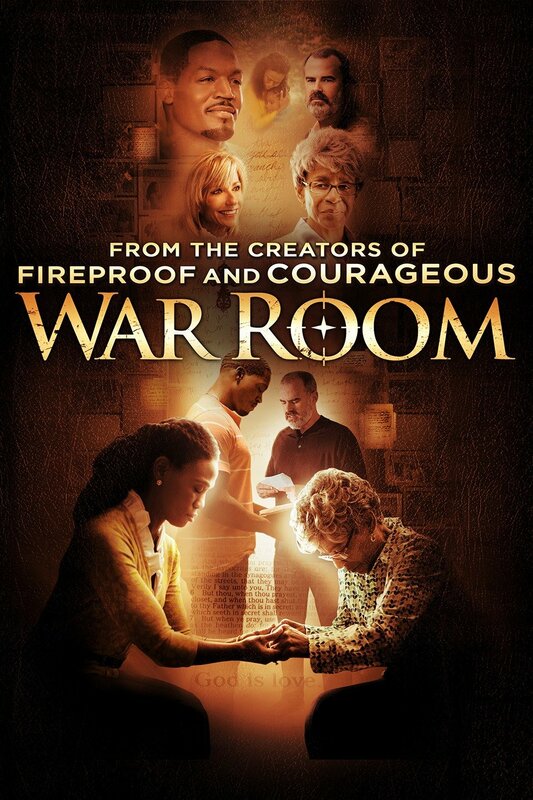 I just finished watching the movie, "War Room." It's a Christian-based movie, so I wanted to state that up front. this as prayer) I don't write nearly as much as I should. I also saw how you can apply concepts from the movie and relate it to earning an income online. People somehow get into situations to where they must first take 100% responsibility for everything that happens in their life, and then as a way to improve, they start looking for alternative methods of earning, and ultimately they turn to the internet for the solution. Whatever the reason, it's something life-changing that pushed them into this industry. possibly imagine at the time! I've re-invented myself from that experience and here's what is doing it for me. P.S. Give our personal development section a listen to! I guarantee it's gonna help you if you really listen and keep an open mind!